The ACS Graduate Research Symposium was conceived and initiated by Professors P. Andrew Evans and Gary A. Molander through the ACS Division of Organic Chemistry. The aim of the symposium was provide 50-65 rising fifth year graduate students in organic chemistry an opportunity to present their work in front of their peer group and interact with leaders from academia, industry, various funding agencies and publishers at a single venue. Workshops provide these students with valuable advice and insights as they are about to embark on their post-PhD independent careers. The Symposium is held each year in late July at a designated location in the United States and rotates between the East Coast, West Coast and Midwest on a three-year cycle. The meeting is currently in its third cycle and has approval for a fourth. The seventh ORGN Graduate Research Symposium (GRS) was held at Bryn Mawr College in Bryn Mawr, PA on July 28-31, 2016. 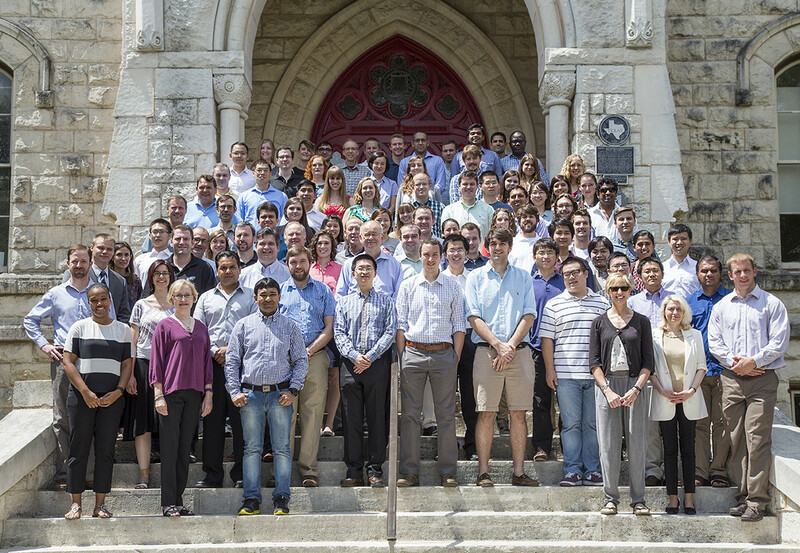 The sixth ORGN Graduate Research Symposium (GRS) was held at St. Edward’s University – Austin Texas on July 23-July 26, 2015. 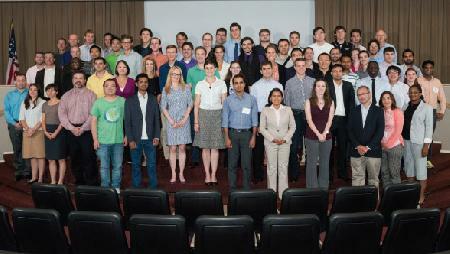 The fifth ORGN Graduate Research Symposium (GRS) was held at the University of California, Irvine on July 24-July 27, 2014. View the 2014 Program . 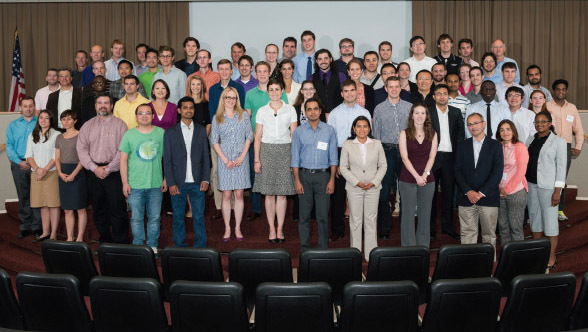 The fourth ORGN Graduate Research Symposium (GRS) was held at the University of Delaware on July 25-July 28, 2013. View the 2013 Program . The third ORGN Graduate Research Symposium (GRS) was held July 26-29, 2012 at the University of Colorado, Boulder. View the 2012 Program . The second ORGN Graduate Research Symposium (GRS) was held July 14-17, 2011 at the University of California, Santa Barbara. View the 2011 Program . The first ORGN Graduate Research Symposium (GRS) was held July 15-18, 2010 at Boston College. View the 2010 Program .